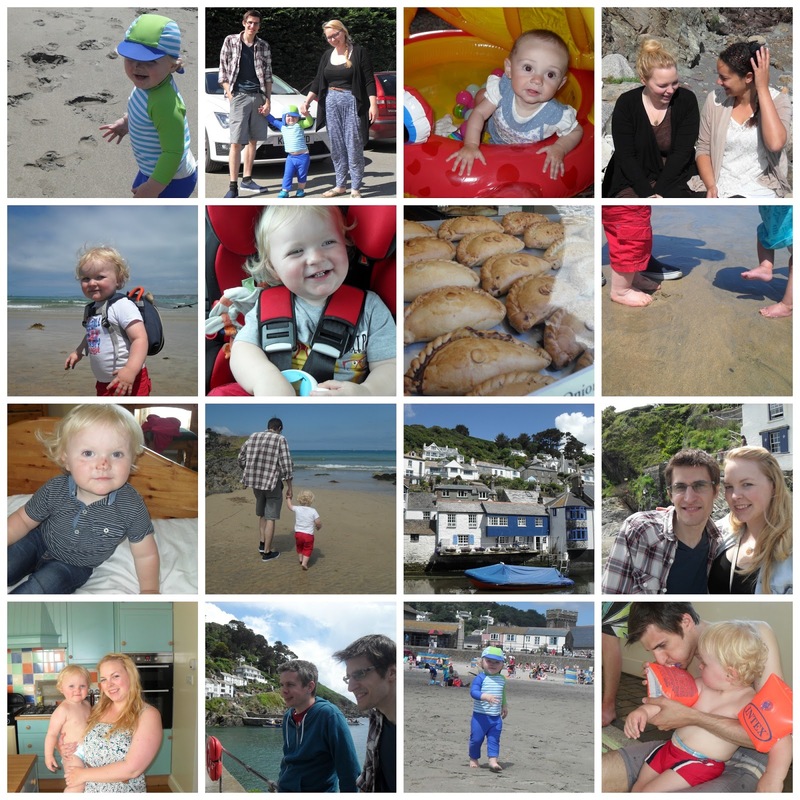 Late for Reality: Our Week in Cornwall! 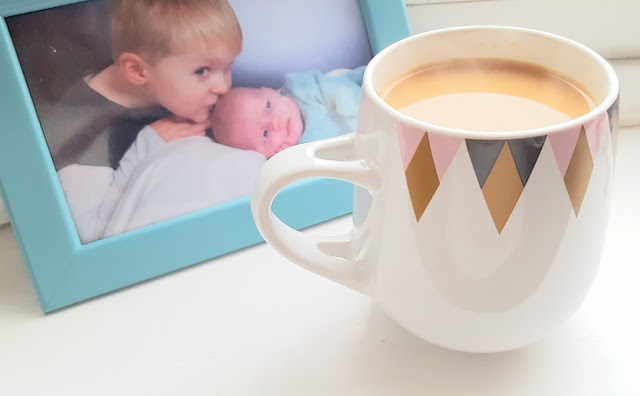 Now I am back to my old bloggy self I thought I would tell you about all the lovely things we did while we were away. We had been looking forward to this holiday for a very long time, almost a year in fact. A week away in Cornwall with our best friends Claudy and Dave who happen to be Ted's Godparents and parents to our Goddaughter little Isabella who I am sure you remember from my Mothercare review a few months back! PS...shes cute! Along with the besties were all of their wonderful family which totalled in about twenty threeee??? of us, give or take a few! Aged from 7months (Bella) to 72 (Claudy's Grandparents) we had lots of generations of friends and family. They truly are the nicest group of people I have ever met and they made the whole holiday just a lovely experience. 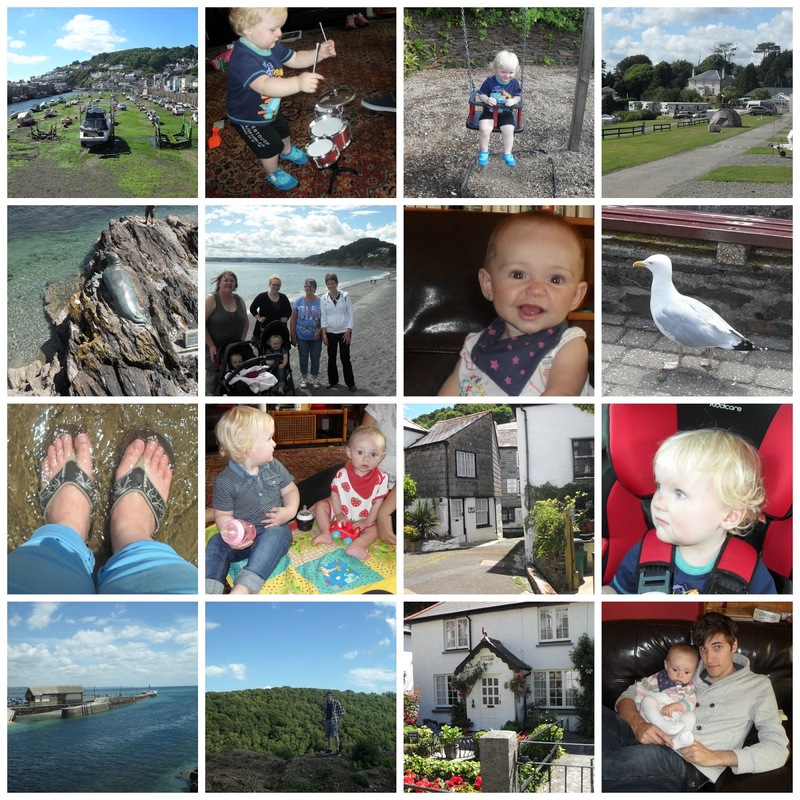 We stayed in a huge manor house in Looe which is a picturesque harbour town in the south coast of Cornwall. We had a hot tub on site and one of the most beautiful kitchens I have ever been in, it was a struggle to come home I am telling you now! The grounds of the house also had the most beautiful flowers in and I am going to share some of these in a later post. 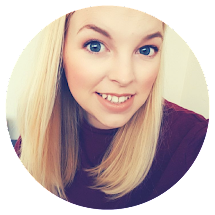 As well as spending lots of time at the house enjoying the on site swimming pool, hot tub and just generally chilling out, we went on a few day trips. Most of the days were spent exploring local villages like Polperro and Looe itself. We also spent the day in Newquay which was about an hours drive away but worth the trip over as the beach was just stunning! Sandcastles on the beach in Newquay. I am a proper foodie so my checklist for the holiday consisted of eating a cream tea, fish and chips, a pasty, seafood and an ice cream....all of which I demolished within 2 days of being there! We even had a curry on a much needed night out with our best friends as a foursome which hasn't happened since before Ted was born!